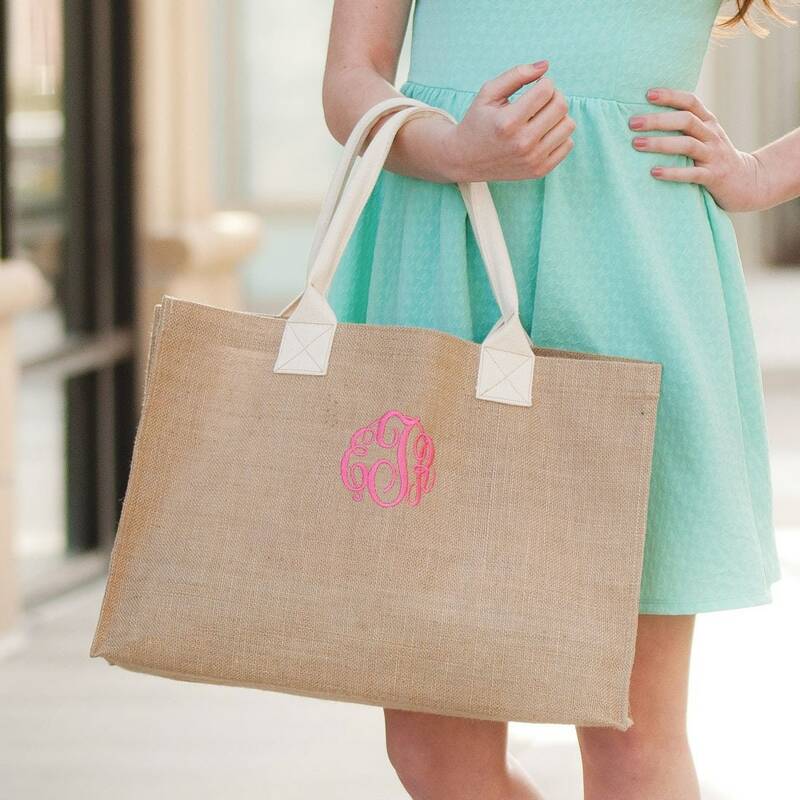 This Burlap tote is bridal party ready - and comes personalized with your bridesmaids monograms! Fill the bags with fun gifts (like our monogram robes). After your big day, your bridal party will love taking their personalized tote bags shopping, to the beach, on picnics or weekend trips. Of course, our burlap bags also make great gifts for Birthdays, Mother's Day or just a fun Summer gift! 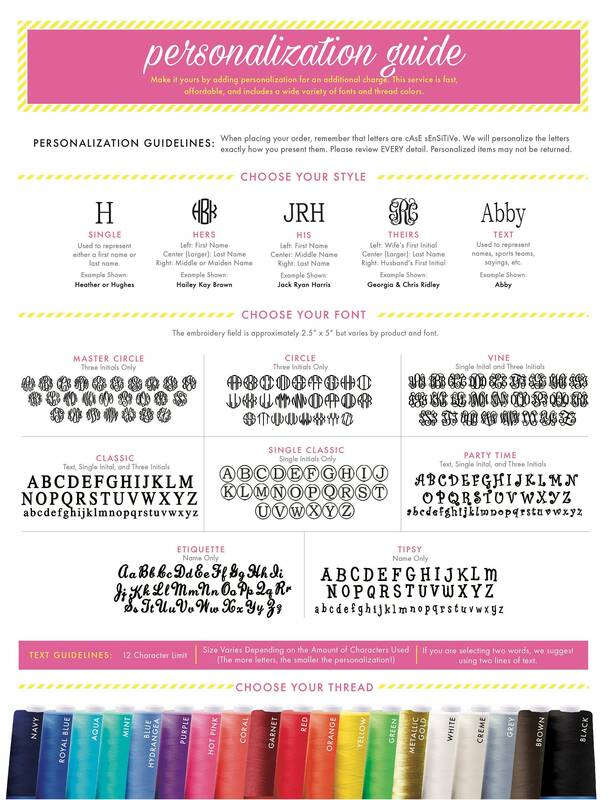 Embroidery personalization is included in the price!